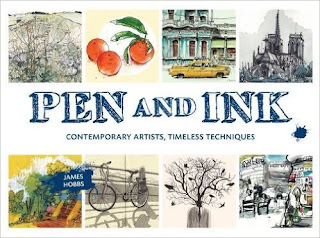 James Hobbs: Who is in Pen and Ink? 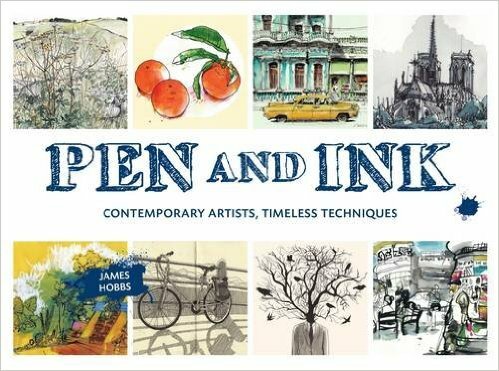 Pen and Ink is, I am happy to say, published now in English (Frances Lincoln), as well as French, German, Spanish and Portuguese. It is available from all the usual places, including museums, your local bookshop and online. It features the work of 34 artists. 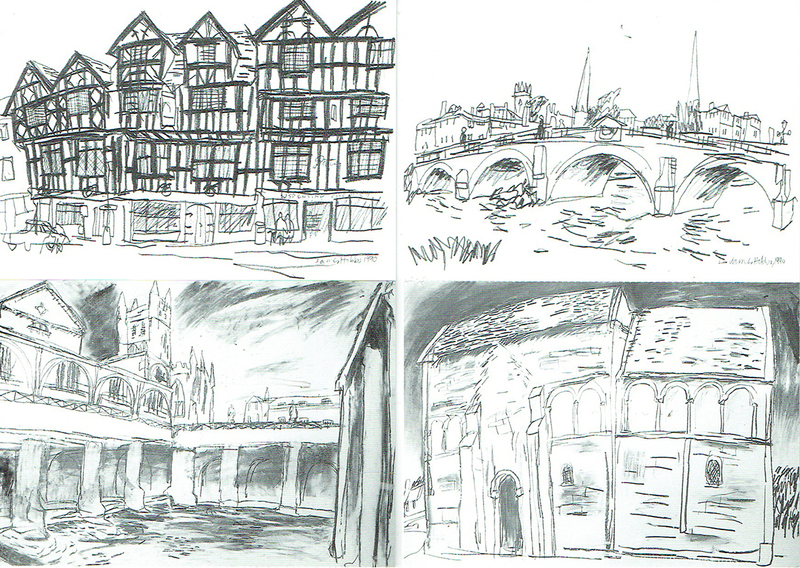 They are an international lot, from 10 countries, but they all use pen and ink, although often in very different ways. And there are some by me. We were all saddened to hear the news that Fred Kennett died in May 2016, shortly before the book's publication in English. You can follow me on Twitter or Instagram. Or both, even.